The Google Pixel Buds include the ability to live translate 40 languages with just the touch of a button or speaking a prompting phrase. 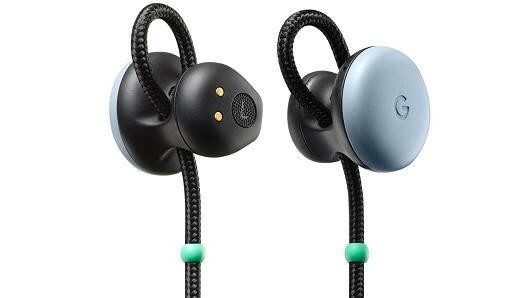 Google has announced the upcoming release of the Google Pixel Buds, earbuds that are capable of translating 40 languages. The device will be available in November for $159.